Genuine OEM Canon Drum Unit, 55,000 page yield. 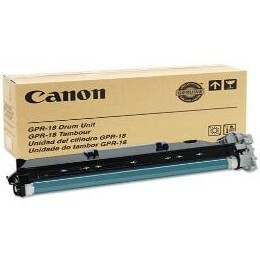 Canon part number: 0385B003BA, GPR18. Drum Unit compatible with Canon imageRUNNER 2016, 2020.